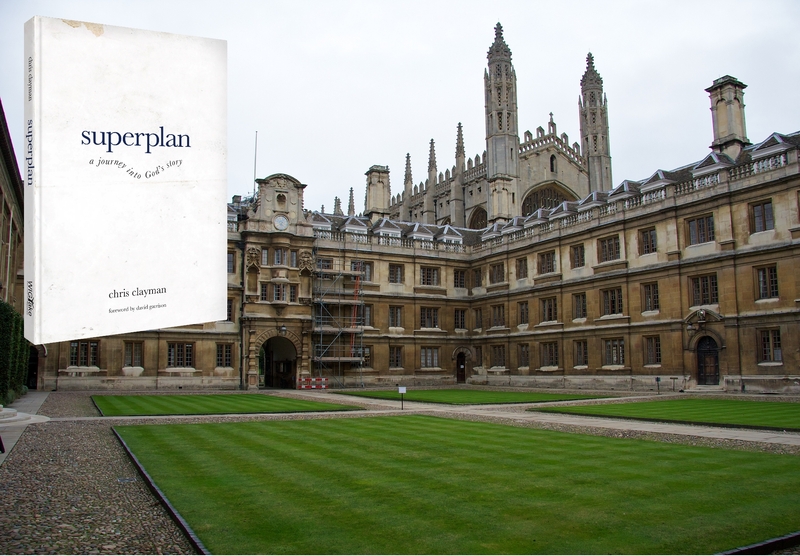 In a 21st century pilgrim’s progress, Chris Clayman takes us on a journey into God’s Superplan. An encounter with Jesus propels Clayman from his American Christian middle-class lifestyle into an adventure with God that leads him from Texas to Cambridge University to Muslim West Africa, eventually leading him to discover God’s global gateways to the ends of the earth through New York City. Clayman’s journey of faith will challenge readers to live for God’s story instead of their own, and experience for themselves how God uses ordinary disciples to accomplish the extraordinary. Chris Clayman is the Co-Founder of Global Gates (www.globalgates.info), a mission organization focused on reaching the ends of the earth through global gateway cities. He has been involved in pioneer church planting in urban and rural West Africa and New York City among unreached Muslim peoples. Chris is also the author of ethNYcity: The Nations, Tongues, and Faiths of Metropolitan New York (unreachednewyork.com). Chris lives with his wife Nichole and three children in New York City. Appendix 2 – What is a Disciple? 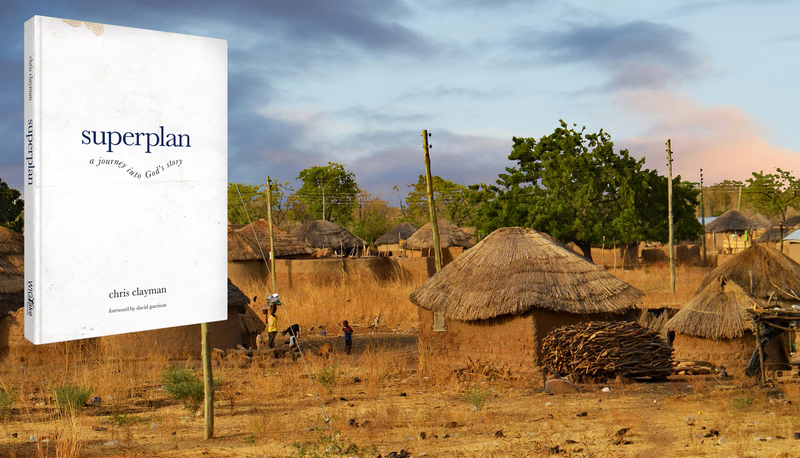 Superplan: a journey into God’s story recounts the fascinating missionary experiences of Chris Clayman. Each chapter uses a biblical passage and a personal encounter to show how God has provided fresh guidance to join Him on the front lines of Christian mission among the least-reached people of the earth. Of particular interest is the surprising insight of new believers into God’s character and mission. Anyone who seeks to follow God’s call to missions will be encouraged by this book. From Texas to Mali to New York City, Chris does an excellent job of sharing his journey discovering and living out God’s Superplan, including all of the honest and raw mountain tops and valleys that come with passionately pursuing the Lord. Clayman, as well as the friends and disciples he has made along the way, are true modern-day examples of people who have died to their own dreams and desires in order to follow Christ into the great unknown. May you be inspired as you submit to God’s Superplan—starting in Jerusalem and going to the ends of the earth just as the Global Gates crew is doing. Walk 100,000 miles in Chris’s shoes as he discovers God’s Superplan to redeem people from all the “ethne” of the earth. You may find the world shrink as you discover whom God has placed in your neighborhood. May the Body of Christ embrace the staggering opportunities of our day. God is divinely orchestrating global migration and thereby opening the doors to reach people groups that have previously been difficult to reach. Chris’s story is a wonderful example of how God moves in our lives to reach the nations that he brings to us. 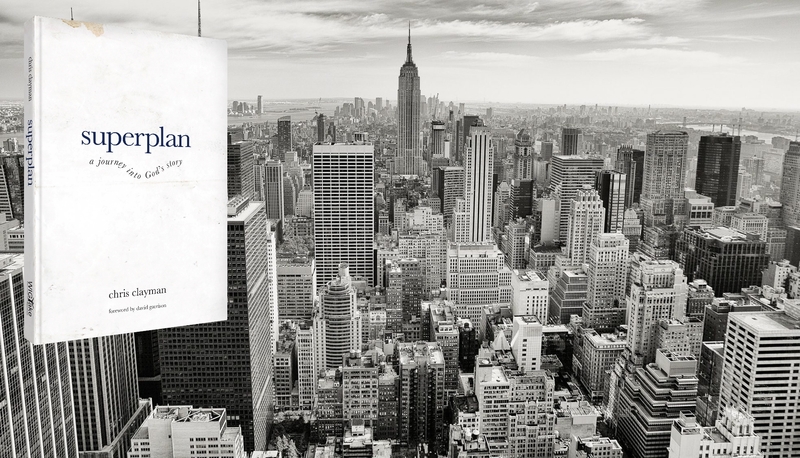 Superplan is a motivating read that encourages all believers into God’s ultimate plan to reach the nations. Chris is an authentically gentle and passionate soul who has gifted the Church with an epic travelogue spanning years and continents and chronicling discoveries of the highest possible significance. As you journey along in these pages, you will have the opportunity to discover yourself anew in the current of God’s Superplan and his ever-advancing Kingdom. A new narrative for modern missions is emerging today as God leverages global cities to gravitate ethne for redemption. Geopolitical and religious hostility towards the gospel may have minimized the role of western missionaries in the foreign field, but by no means has it relieved them of their responsibility for missions. This book is a testament to the shift that we are seeing in missions, where God has not finished with us, and it gives hope to many who cannot travel overseas to do missions. With the stroke of his own life story, Chris paints a much-needed image of God’s faithfulness and triumph over our seemingly unfortunate circumstances that can throw us off and even cast doubts as to our missionary call and worth. Chris has made an incredible story deeply relatable and accessible, while at the same time inspiring us to greater obedience as global Christians. I was personally both humbled and challenged to hear afresh the voice of the Spirit in my own life and ministry. I would highly recommend this book to any who wish to immerse themselves in God’s ‘superplan’ to reach the nations for Christ. NYC Area Director; International Students, Inc.
Chris Clayman has a remarkable heart for God. As I have worked with Chris, I have never seen a missionary more intentional about the use of his time to reach people who have not been reached. It was my privilege to be a part of his early days in New York City. His journey makes one realize what a great God we serve. It is stunning to see how God has taken his life and his wife Nichole’s life and blessed so many. 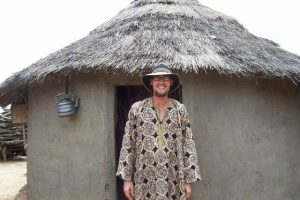 As a former missionary to West Africa and current leader of a Great Commission organization, I have always appreciated Chris’s authentic, heartfelt, and missiologically sound approach to reaching the unreached … wherever they live! Paul said, “Follow me as I follow Christ.” One would do well to follow Chris Clayman’s example of a faithful follower, as it will inevitably lead to a life fully-dedicated to Christ’s global purpose and glory.